Granger, IN - Lillian J. Stanek, 94, passed away on Thursday, April 4, 2019 in her home surrounded by her loving family. Lillian was born January 11, 1925 in Mishawaka to the late Clement and Margaret (DeRoose) Trowbridge. On April 25, 1942 Lillian married her beloved husband, Julian H. Van Durmen, who proceeded her in death on August 17, 1978. She went on to marry the loving Edward A. Stanek on February 14, 1984, who proceeded her in death on November 30, 2006. Lillian was also proceeded in death by her brother, Richard Trowbridge; sister, Phyllis Kobb and sons, Geoffrey & Michael Van Durmen. Surviving is her brother, Larry (Kaye) Trowbridge of Mishawaka; son, Stephen Van Durmen of South Bend; daughters, Susan & Karen Van Durmen of Granger; daughter-in-law, Sue Van Durmen of Ft. Wayne; step-daughters, Diane (Glenn) Nashban of CA & Pat Richards; grandchildren, Daniel (Barbara) Van Durmen, Mike Van Durmen, Craig (Jennifer) Van Durmen, Lisa Van Durmen, Michelle (Matt) Desimone-Oliver, Nicholas Desimone, Eric Morgan, Carl (Cherie) Van Durmen Sr. & Robert (Julie) VanDurmen; great grandchildren, Kayla (Patrick) Klann, Alex Van Durmen, Avery Van Durmen, Ashley (Chris) Vanhuffel, Devaney (Courtney) Van Durmen & Hayley Van Durmen; great-great grandchildren Harper Klann & Wesley Van Durmen and a host of nieces and nephews. 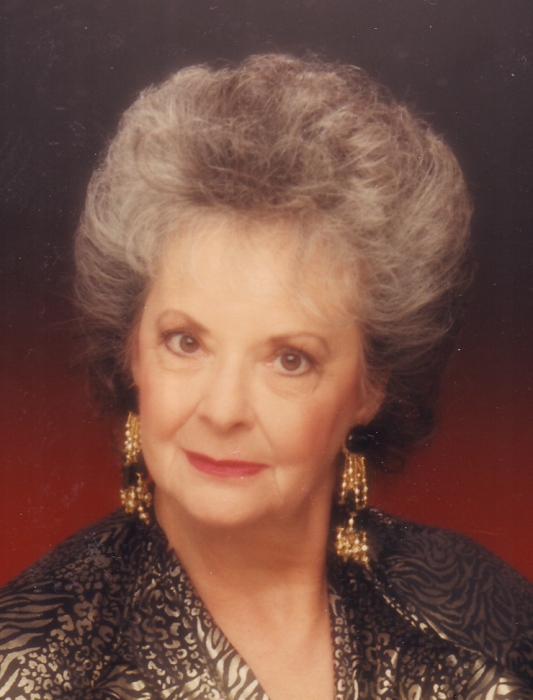 Lillian took great pride in raising her children, homemaking and spending time with family. Being the classy lady she was, shopping was among her favorite past times. She also enjoyed sunning, playing cards, reading, walking, riding her bike, dining out and her many years in Florida. Visitation will be on Monday, April 8 from 12 to 2 p.m. with funeral services at 2 p.m. in Hahn Funeral Home, 505 W. 8th Street, Mishawaka. Burial will follow in Fairview Cemetery, Mishawaka. The family would like to recognize Heartland Hospice for their care and support in Lillian's final days. In lieu of flowers contributions can be made to Heartland Hospice, 230 W Catalpa Dr. D, Mishawaka, IN 46545.